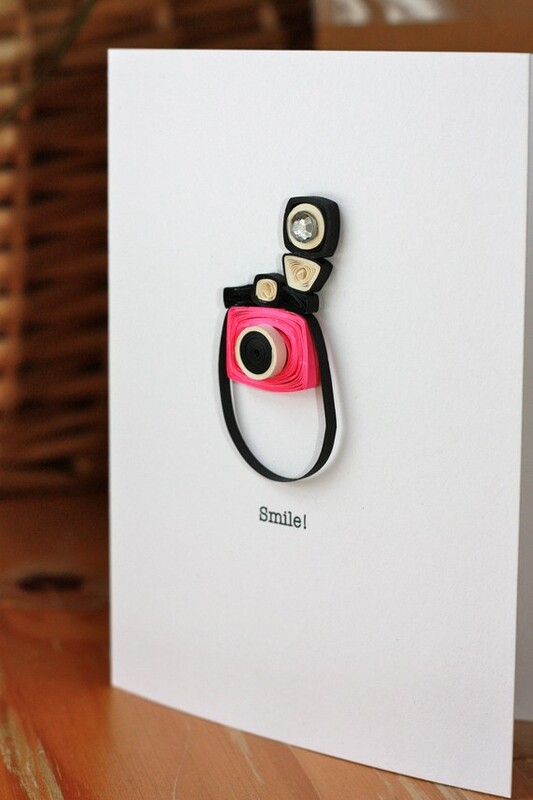 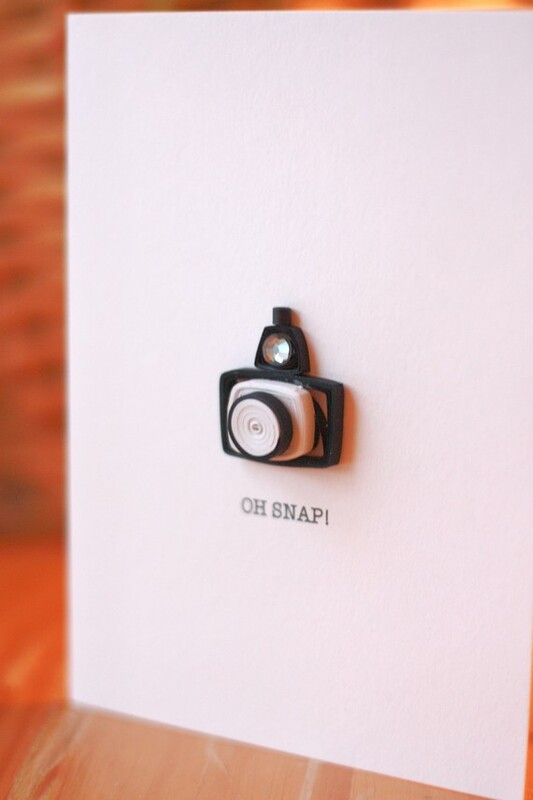 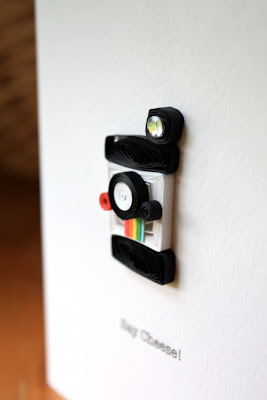 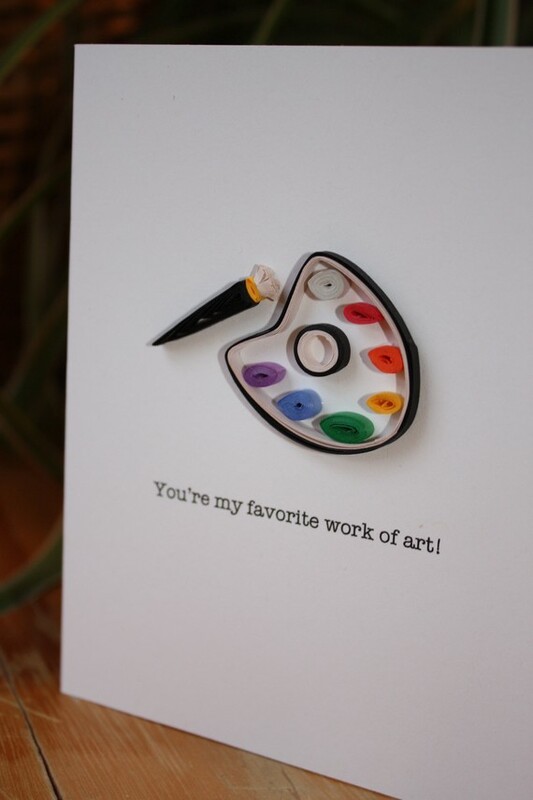 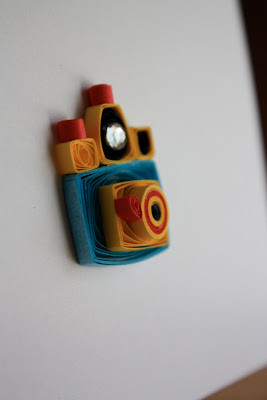 These little quilled camera cards (+) by The Sweet Spot Card Shop are pretty cute. 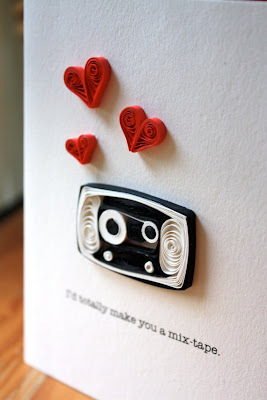 I love quilling, it's so rewarding just rolling up paper and creating little bits of fun! Thank you for the feature! 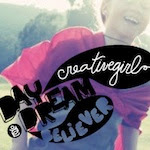 I happened upon your blog while checking my analytics. Thanks again!